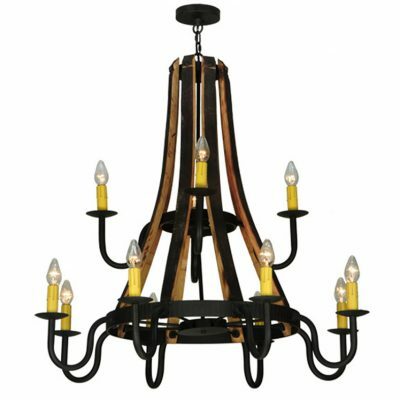 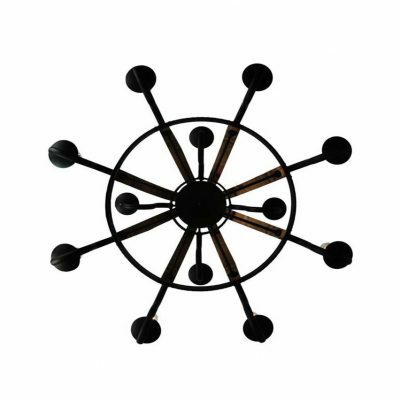 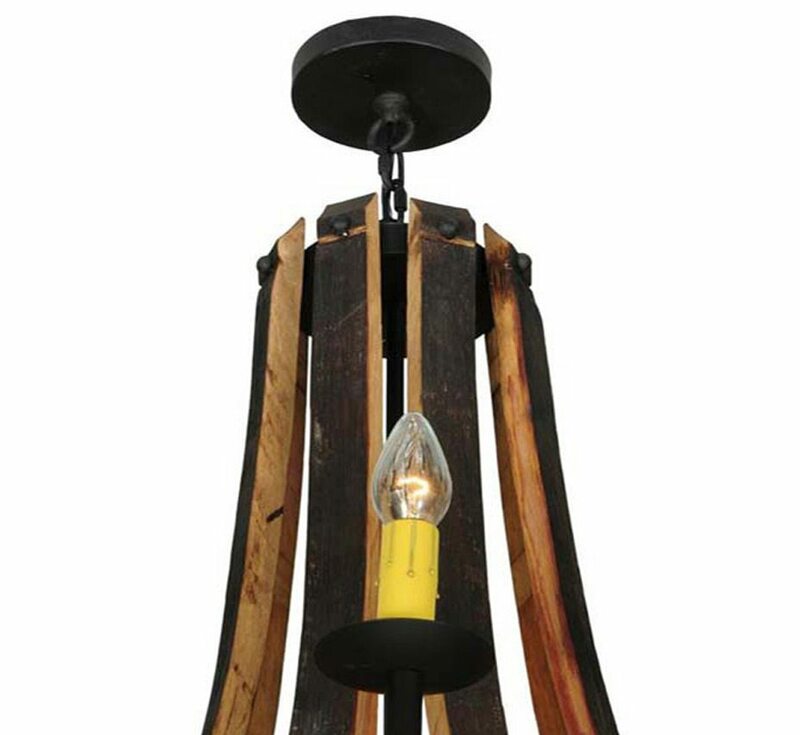 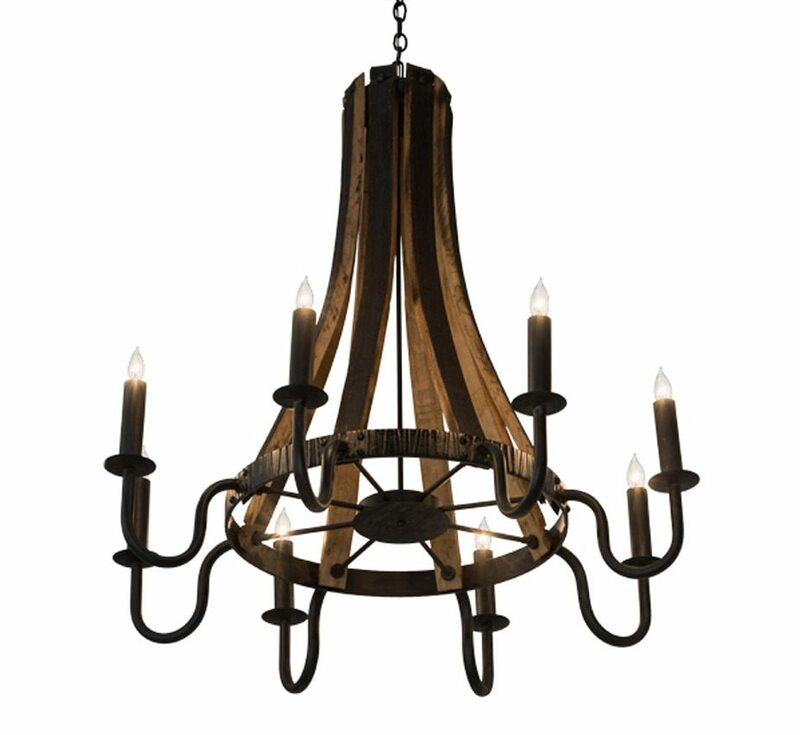 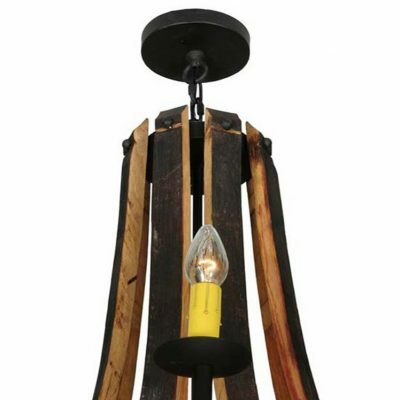 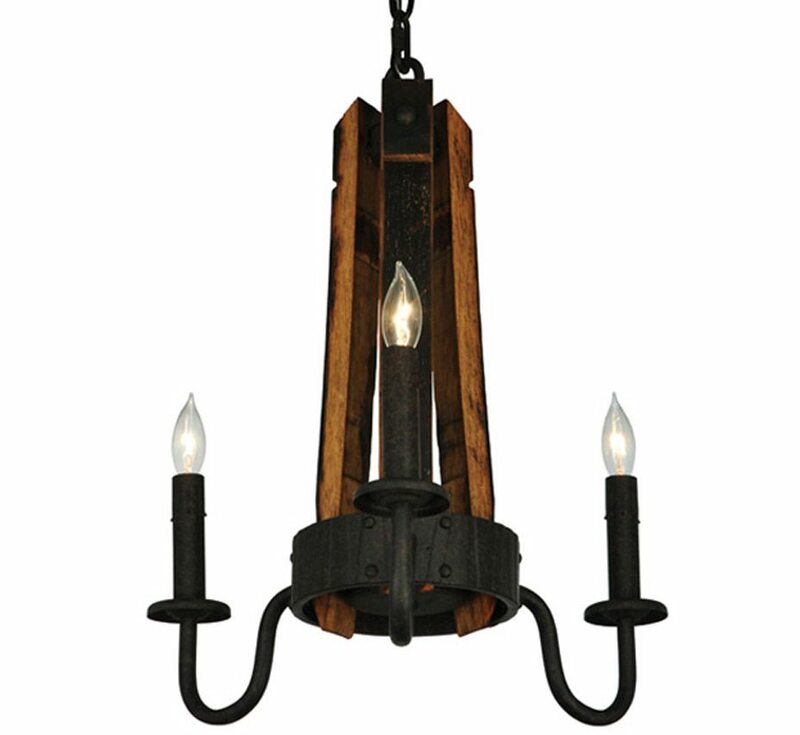 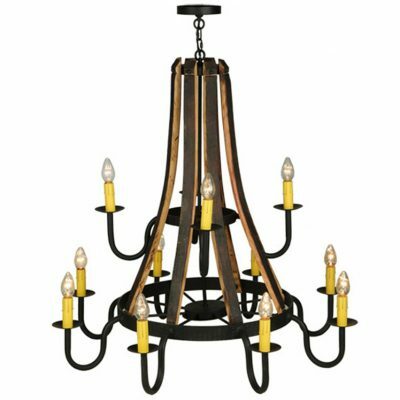 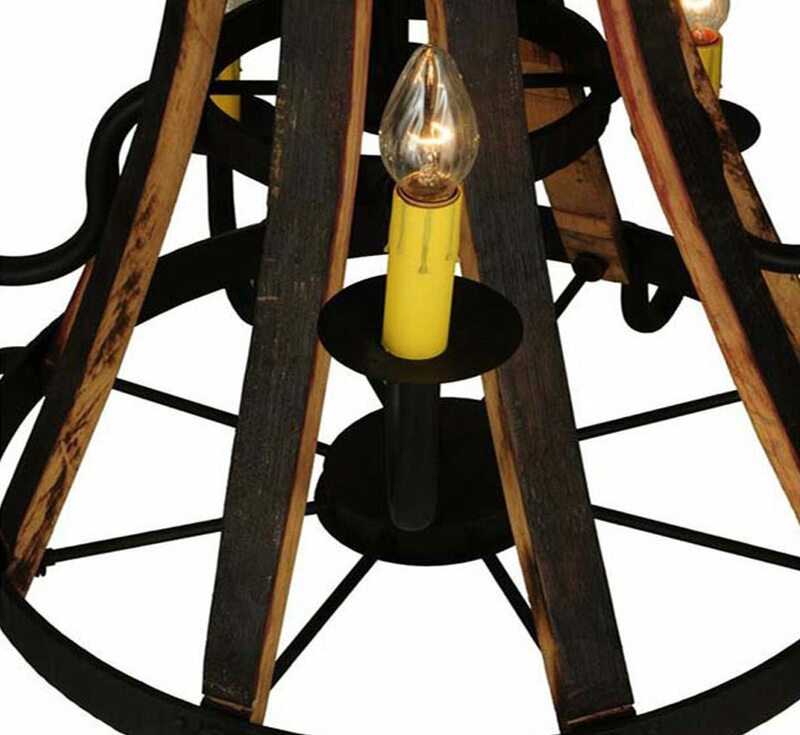 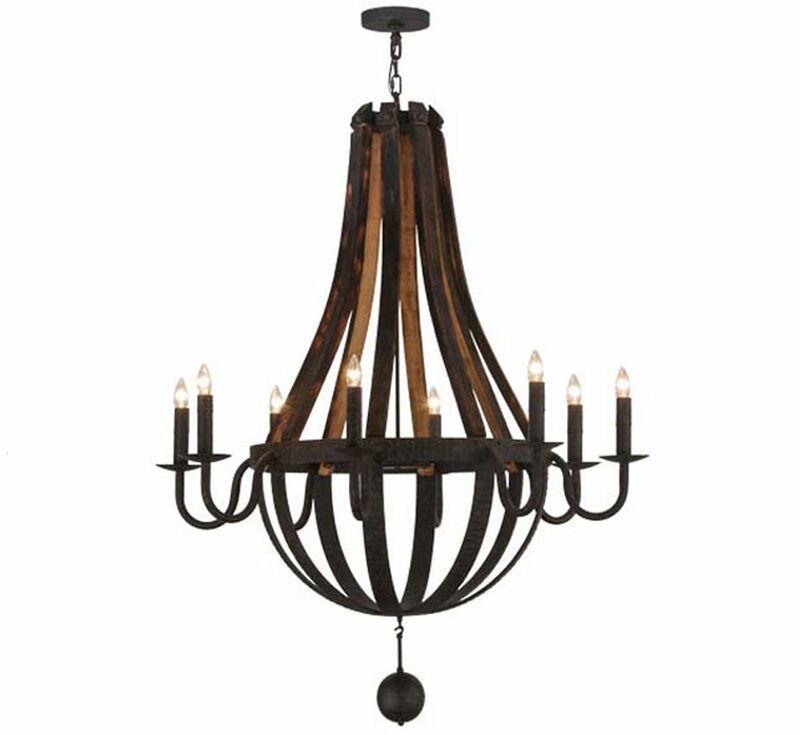 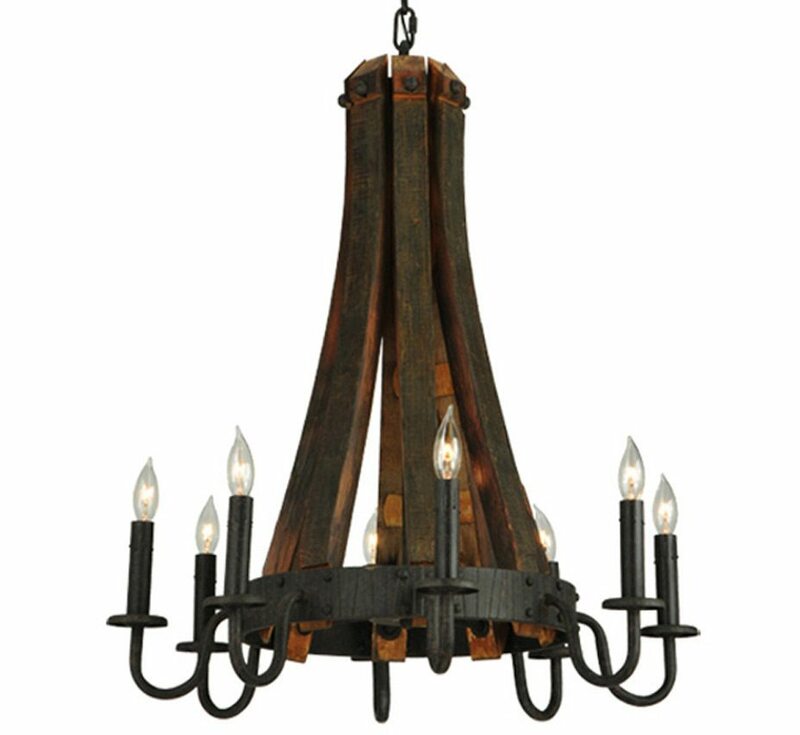 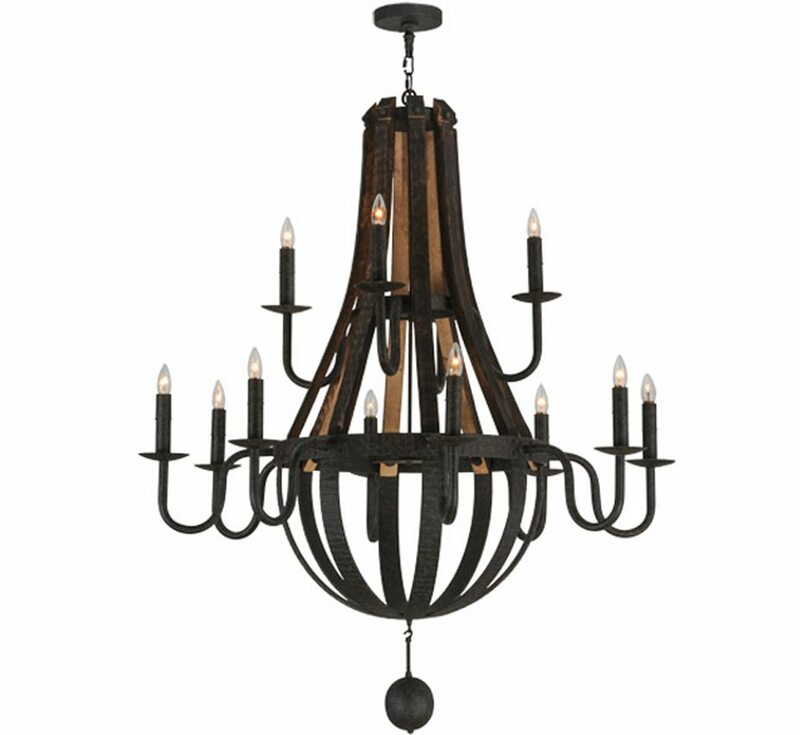 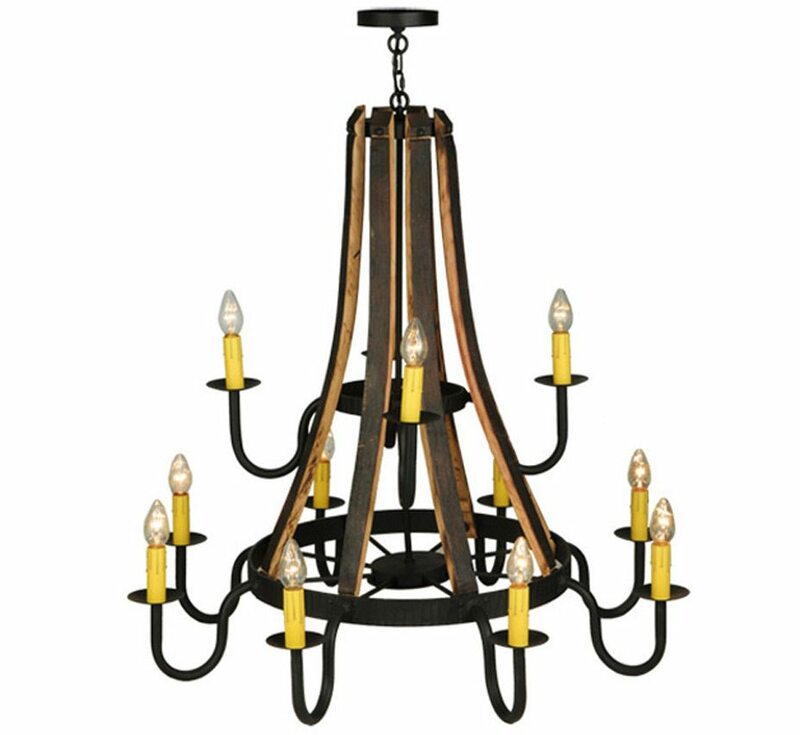 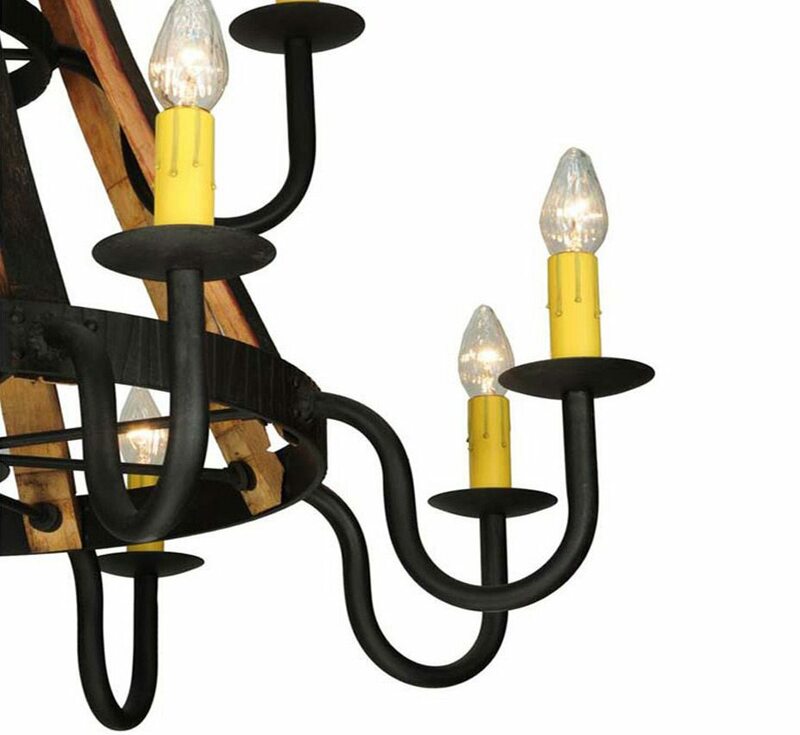 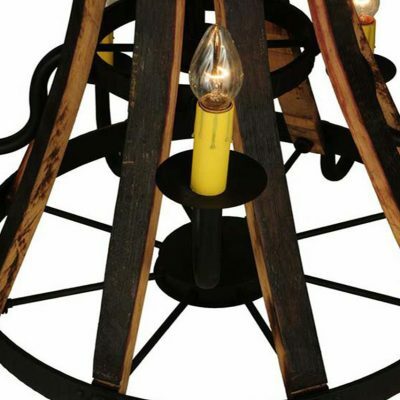 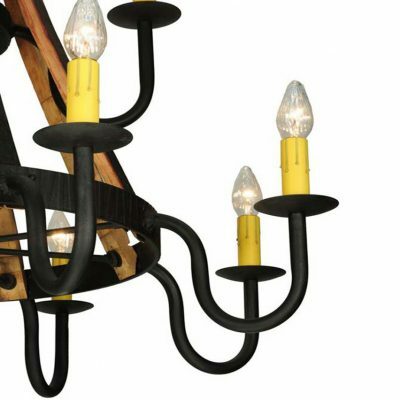 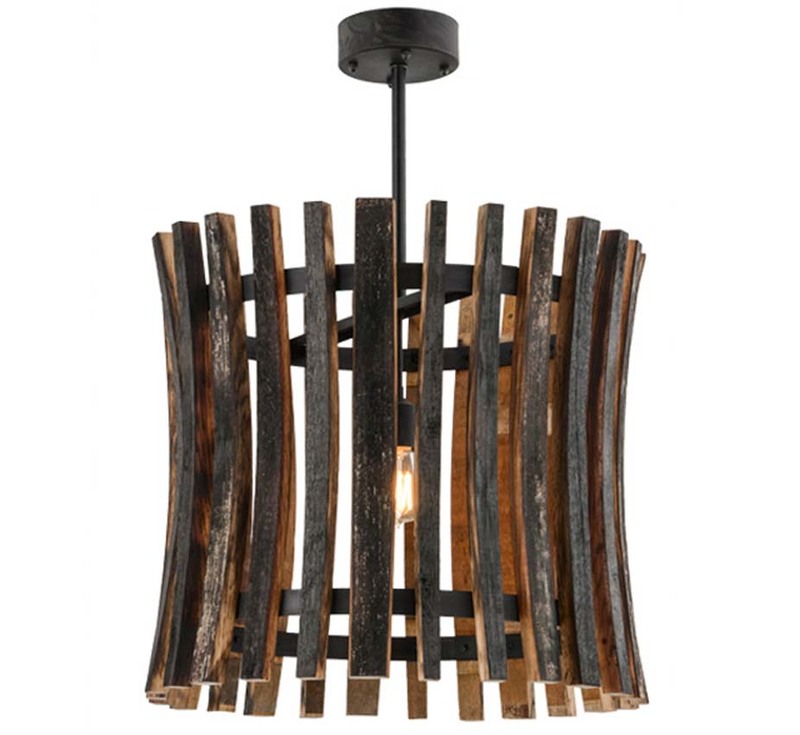 SKU: Meyda 136568 Categories: Extra Large Wood & Iron Chandeliers – 43″ & Above, Browse By Category, Chandeliers, Wood & Iron Chandeliers, Extra Large Wood & Iron Chandeliers - 43" & Above, Browse By Style, Wood & Iron Lighting, Wood & Iron Chandeliers Tag: Made In The U.S.A.
Every item is a unique, handcrafted work of art. 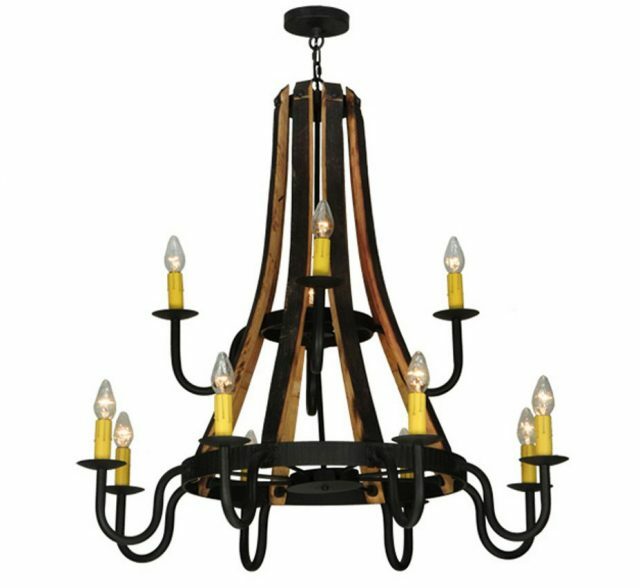 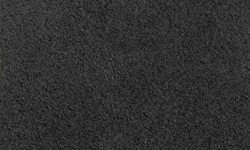  Natural variations, in the wide array of materials that we use to create each product, make every item a masterpiece of its own. 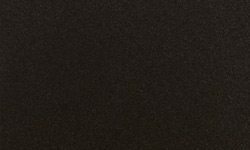 Photographs are a general representation of the product. 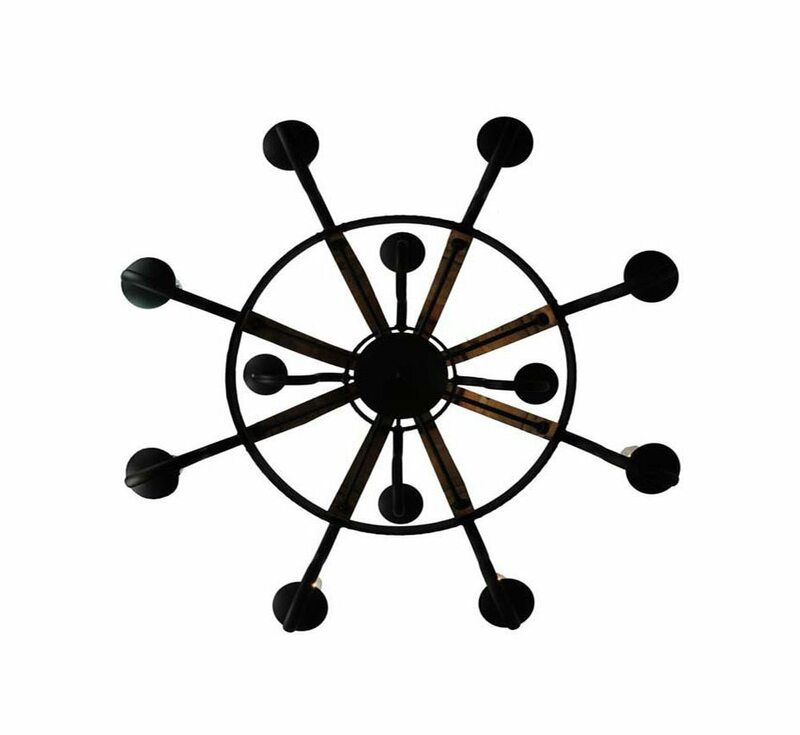 Colors and designs will vary.